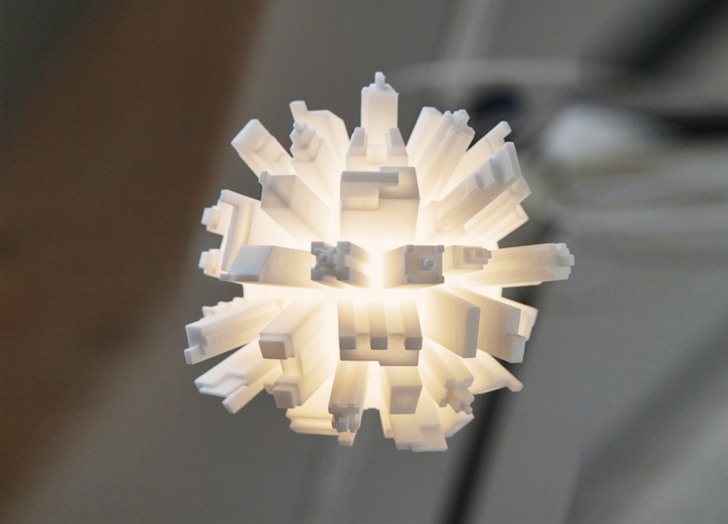 Dutch Designer David Graas created 3D-Printed LED bulbs in the shape of modern cityscapes! Named “Huddle”, these miniature pieces of 3D-printed design celebrate and are inspired by the phenomenon of urbanization. 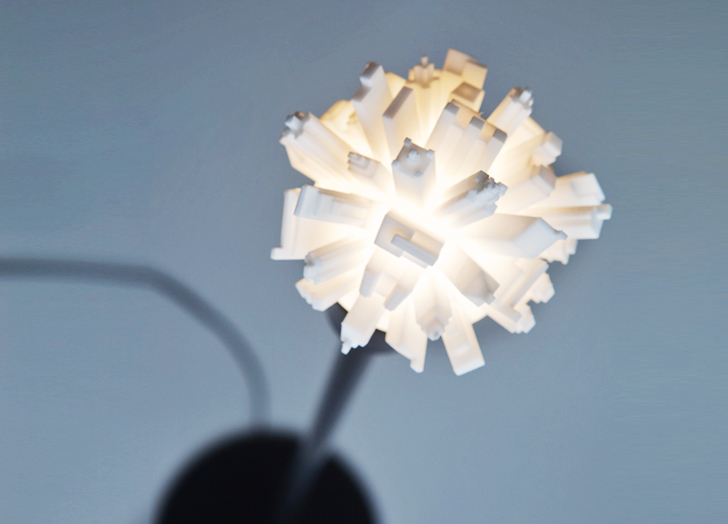 Imagine having the skylines of New York, Hong Kong, London, or Berlin 3D-printed on all the light bulbs in your home. Meticulously detailed, these shapes are mounted on the LED bulb and exclude the need for a fixture. 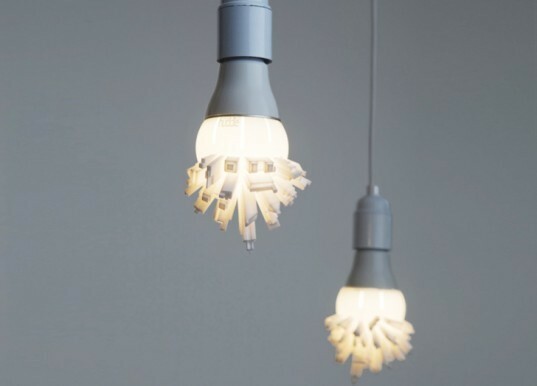 By embracing 3D printing, the designer attempted to highlight the rapidly evolving new technology, and to create a product that speaks of its future. The lighting sources also come in both pendant a floor versions with black and dimmable LED bulbs.